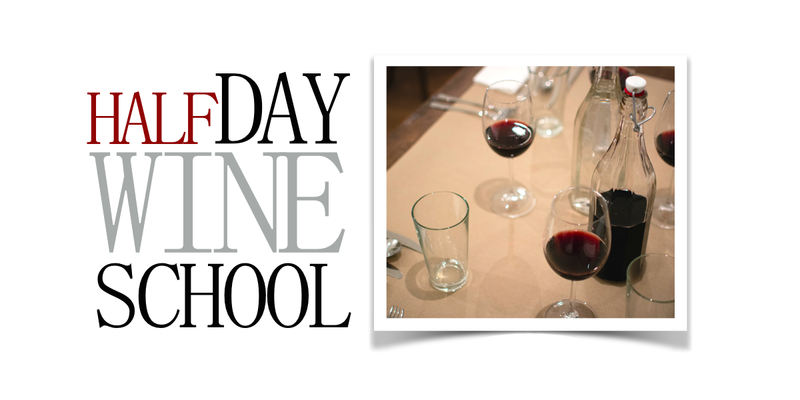 Join the Etna Wine School’s most popular full-day wine course as we focus on Mount Etna’s southeast slope, two (2) of Etna’s unforgettable wine estates, and the region’s native grape varieties: Carricante and Nerello Mascalese. 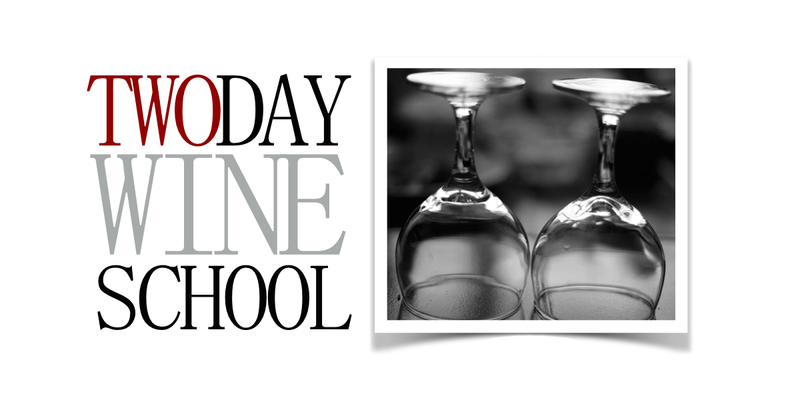 In this course, we focus on the subtle differences between wines made from grapes grown in the village of Milo – the home of Etna Bianco Superiore wines – and neighboring villages among the southeast craters where wineries feature blends based on Carricante and Nerello Mascalese. 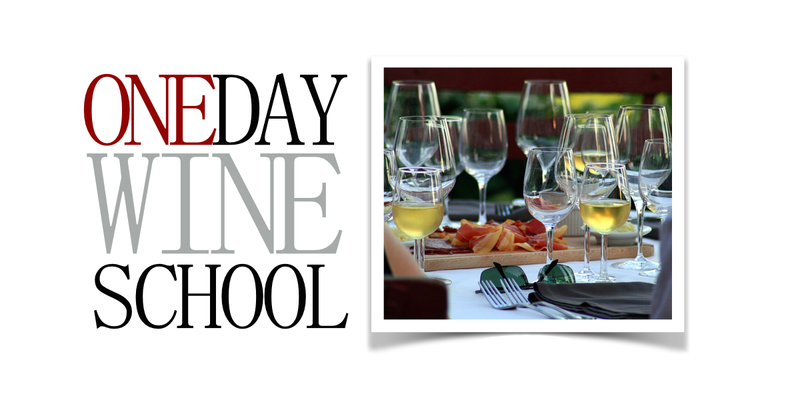 During the day, we visit two (2) of Etna’s iconic estates where we enjoy an educational vineyard walk and/or winery tour, followed by a guided wine tasting at each site. 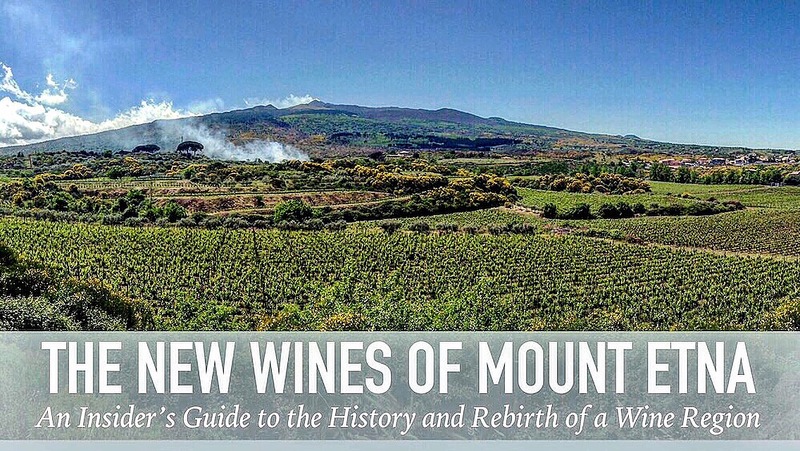 By spending time with winery owners, educators and winemakers, and our own passionate students are given the unique opportunity to learn about Mount Etna’s functional historic palmento and modern concepts used in high-altitude volcanic winemaking.